We didn't find any administrative & support services jobs in bangladesh. 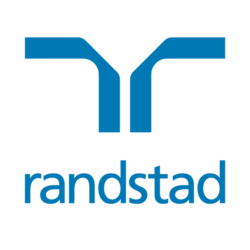 Randstad has 115062 jobs. Our top sectors include: Manufacturing & Production (16809), Warehousing & Distribution (12540) and Administrative & Support Services (10436). Our 115062 jobs available include the following types of jobs: Temporary (45655), Permanent (41230), Temp to Perm (18389), Contract (7126), Interim (2338), Internship (261), Voluntary (39), Work from home - Contract (15) and Training (9).